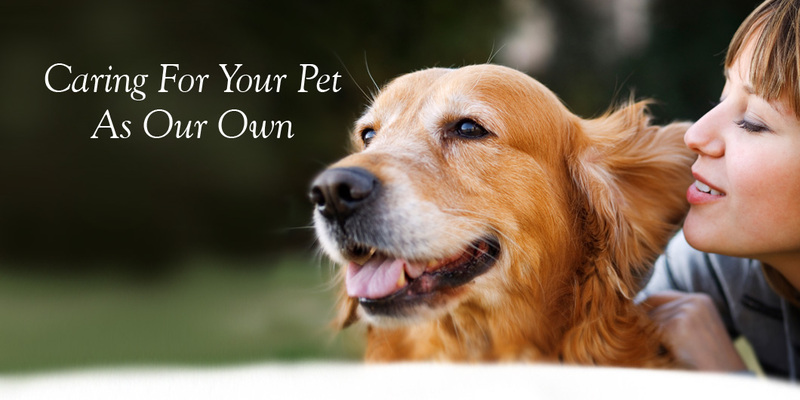 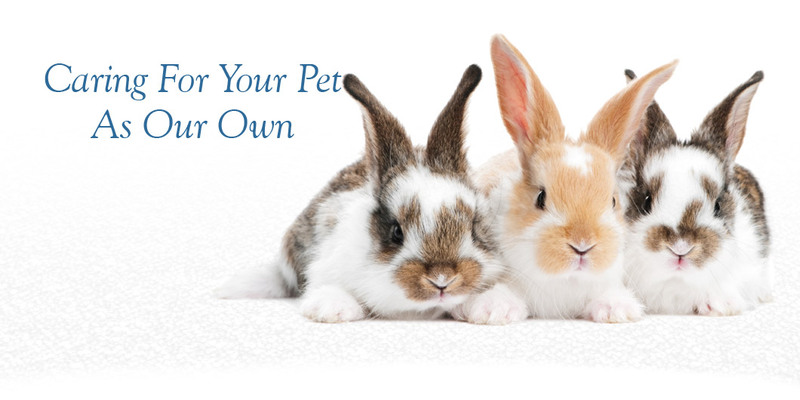 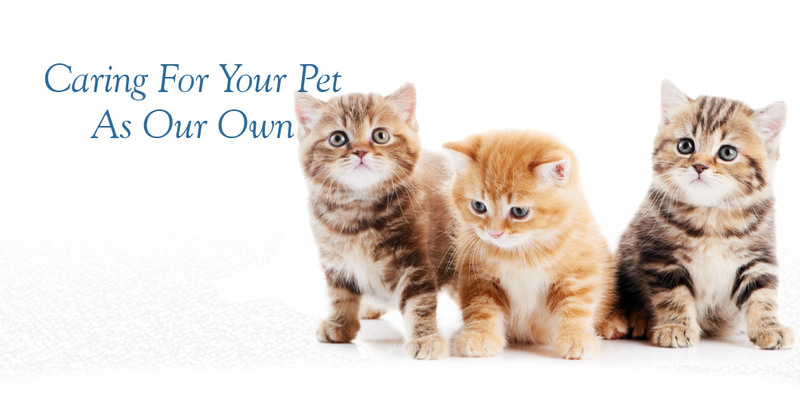 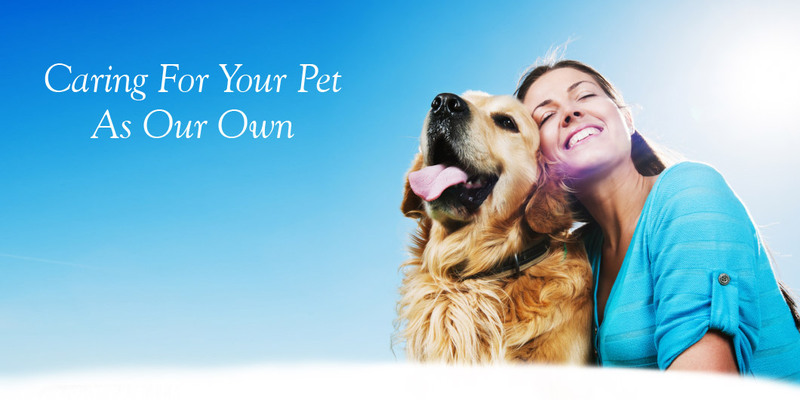 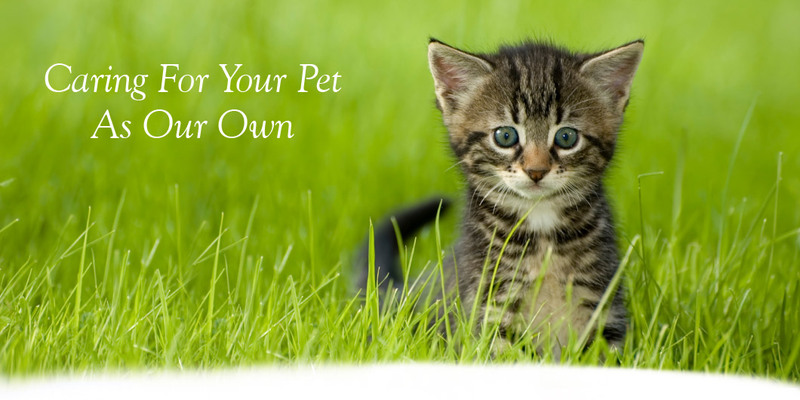 Our hospital’s purpose is to serve our clients by caring for their pets in a professional and courteous manner. 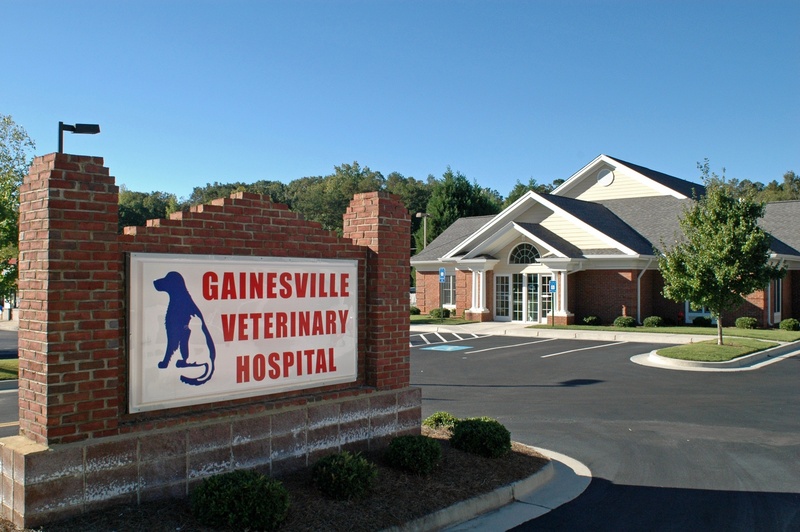 The care offered to patients will consist of the latest and most modern techniques available within the veterinary community and will be offered in a loving and compassionate atmosphere. 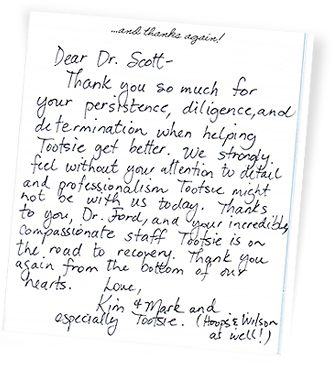 Patient well-being and client service are our priority every day!